In fact, the Society for Human Resource Management (SHRM) published a special report years ago which made a strong case for sweeping changes in how HR works. It stated that HR professionals need to leverage the power of their own employees as a source of competitive advantage. This contribution reaffirms that HR recruiting, training, and workforce development have the common goal of providing employees with all the tools needed to effectively perform their daily tasks. How HR performs at its tasks—along with incentive schemes, performance management, and communication—largely shapes employees’ impressions of the company’s overall attractiveness. In turn, this has an impact on their commitment, motivation, and engagement in their daily work. Therefore, employee training and development boost employee satisfaction. In time, cultivating a culture of e-learning leads to enhanced company performance as well. That is why creating a culture of e-learning should be one of the top priorities, as it brings with it a whole array of advantages. This strategy was also touted by Jack Welch, the former CEO at GE. He claimed that to thrive in this dynamic environment and gain a sustainable competitive advantage, companies need to continuously learn. Here are three of the main positive consequences that result from cultivating e-learning at your company. Millennials are now the dominant force in the labor market. For millennials, e-learning in the workplace is not only a nice addition to their benefits but also an essential requirement. Millennials will get left behind in their careers if they work a year or two for an employer that doesn’t offer development and training. 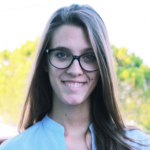 Moreover, considering how more mobile millennials are compared to the previous generations, the challenge to retain the best talents is much more intense. 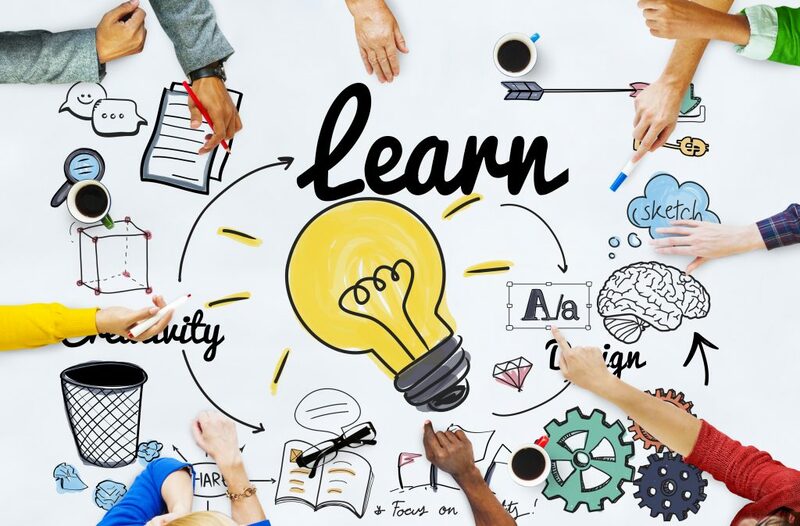 To avoid losing the best and the brightest young talents, creating a culture of learning and ensuring that your employees get the training they need is essential. Moreover, a study has confirmed that people that learn on the job are usually those who also love what they are doing. In turn, your employees feel appreciated. And, as a result, they are happy to stay at your company instead of moving to one of your competitor’s teams. It is rather clear that if employee performance is efficient, a company’s overall performance is efficient as well. That is because a company is no more than a group of people operating together to pursue a common goal. Training your employees helps them develop their skills. This means they accomplish their tasks in less time, with fewer mistakes, and with a more intelligent allocation of resources. 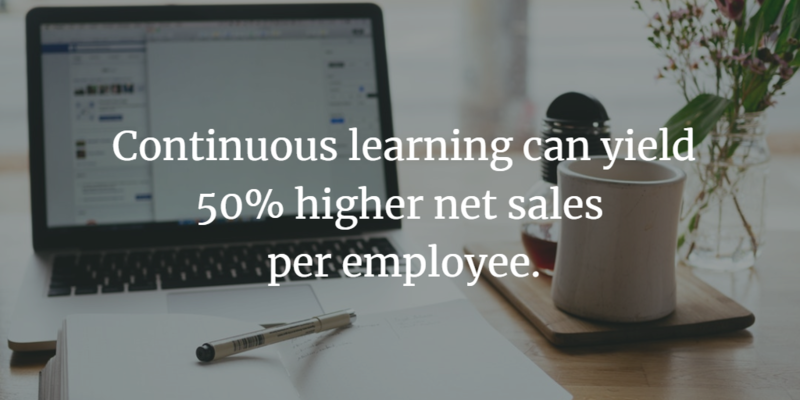 Moreover, having a culture of learning can yield 50% higher net sales per employee. By securing larger cash flows into the company, you can afford the new investment in strategic tactics to beat competitors. Needless to say, most leading companies incorporate training into their business strategy. Make training and e-learning an integral part of the employees’ typical workday to remain effective. The word of mouth is a persuasive way to increase brand awareness among your potential buyers. But what if your employees spread your message via word of mouth? If you think about it, your own employees know your company best. This makes them the most powerful tool to promote your brand and discredit your competitors. Therefore, keeping your employees happy makes them invaluable ambassadors for you and your marketing efforts. Of course, there are some steps that should be taken to effectively empower them. One important requirement is teaching them the company’s vision and mission, as well as its cardinal values and any meaningful information that could help them understand the big picture. A company with a reputation for having a culture of learning is always going to have an advantage. Not to mention, it treats its employees well. Find out how your e-learning compares to the best in the industry. The PDAgroup Digital Training Self-Assessment helps you to analyze the maturity of your digital learning activities. If you would like to find the best training to support your employees’ growth and cultivate a culture of learning, contact us. PDAgroup offers both traditional in-person on-site business training as well as a comprehensive list of innovative digital learning services. Our services cover everything from designing new courses to digitizing existing ones and delivering them online via our own e-learning platform, the Digital Cube. The Digital Cube includes thousands of free courses that are available to your employees via a customizable web interface with your own corporate feel.